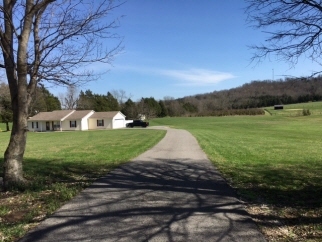 Description: Beautiful ranch home located on 3.45 acres. 3 bedrooms, 2 full baths. New flooring, paint, whirlpool appliance package, many new fixtures, vanities, sinks, etc. 2 car attached garage. 2 nice, large sheds, one metal, one newly remodeled with vinyl siding, metal roof, gutters, etc. Data believed correct but not guaranteed. Buyer to verify data prior to offer. Agents read agent remarks.